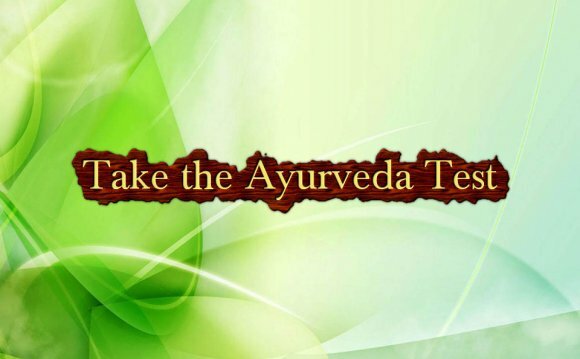 This Dosha Quiz will give you a breakdown of your proportion of each of the three doshas—Vata, Pitta, and Kapha—within your unique mind-body constitution. You’ll find out your dominant dosha, which reflects the dominant force in your overall mind-body makeup. You’ll also learn about your secondary and least dominant dosha and how they play a role in your mind-body physiology.